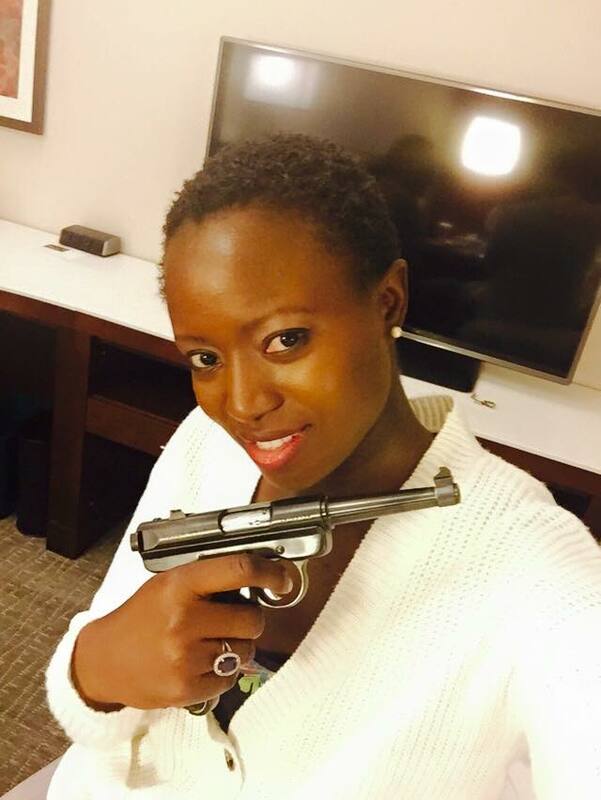 A Kenyan girl has left many talking after she took a photo of herself in possession of a pistol to social media. Her reasons for such un-lawful action are not yet explained well i assume it was in a bid to gain popularity. The photo has been currently been making rounds on social media and most of all it has been captured on several blogs and has raised speculations whether she is a licensed gun holder or not.